Join us to watch the documentary ” I am Jane Doe” and pray for the victims of human trafficking. Dinner will be provided. Content not recommended for children under 16 years of age due to the sensitive nature of the topic. Limited childcare will be provided. Tonight , we will also be educated on a donation drive we will be participating in thru April 1st. We want to show God’s love to those in our community healing from exploitation. Informational handouts will be provided in the lobby. 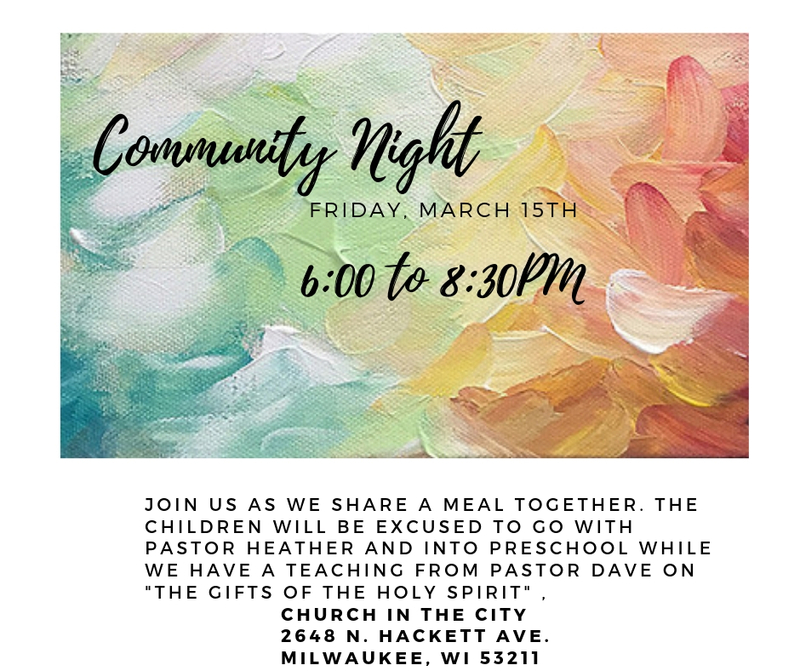 Join us at Church in the City Friday, February 22nd, at 7:00PM. Pastors Bidal & Sherry Torrez are the founders and Senior Pastors of Valley Harvest Church in Neenah, Wisconsin are coming to CITC. 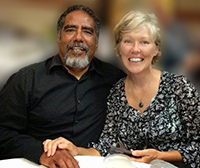 Bidal & Sherry have pastored for nearly 25 years and for the last 20 years have been nurturing revival, with Valley Harvest Church now operating as a center for revival in the state of Wisconsin. 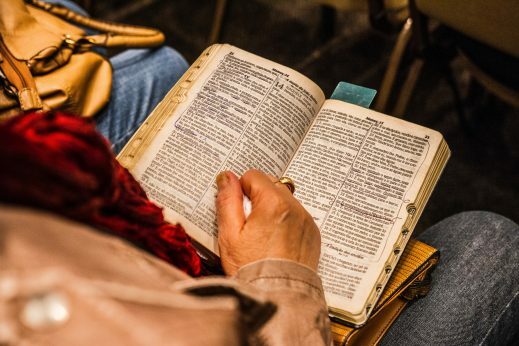 Together, they desire to see the body of Christ reach its fullest potential by preaching the pure Word of God and demonstrating the love and power of God by the Holy Spirit. Their mandate is to equip the body of Christ to advance the Kingdom of God, and to teach every person how to live victoriously by knowing their identity in Christ. Pastor Torrez’s ministry is marked by a strong prophetic anointing and revelatory preaching, infusing the Father’s love wherever he travels. He is used greatly by God to create an atmosphere that brings people into a place of joy, peace and intimacy with the Lord so that healing may take place. Beginning February 9th, the women of CITC will gather again on Saturdays to meet with God and each other. 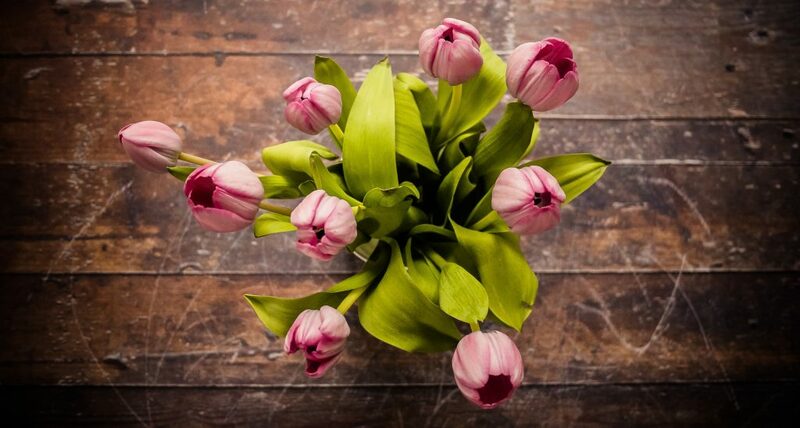 The meeting time has changed–10:00 to 11:30–but the wisdom, love, and tissues will still flow freely. Bring a friend, and come be a part of this dynamic group. 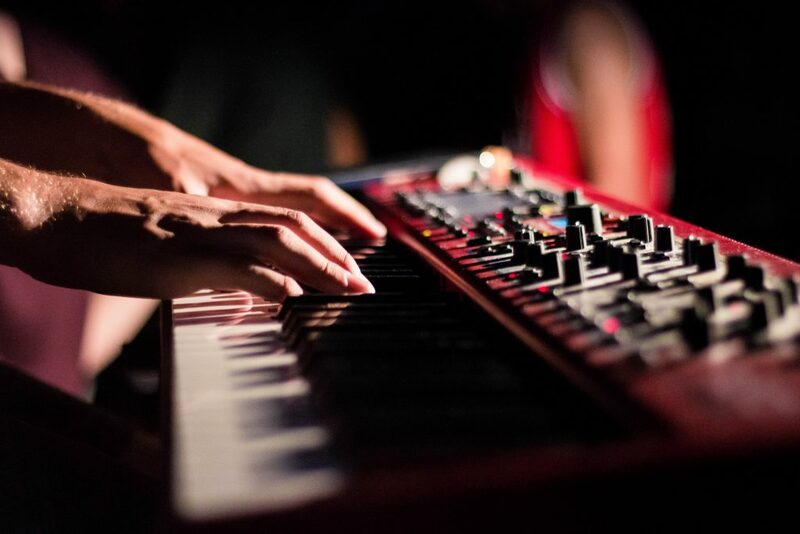 Worship Night We have had to cancel our Worship Night for tomorrow. Our voices have been effected by this weather. It is rescheduled for Friday, February 15th, beginning at 7pm, be prepared for Heaven to break into Earth. Our own David Duncan III will be leading us into the throne room of God in an evening of worship in song and Spirit. Let His Kingdom come!! Join us this Sunday for our first ever listening retreat at CITC. After service, sandwiches and finger-food will be available, and then at 1pm we will gather for instructions and prayer. We’ll disburse throughout the building from 1:30-3:30, listening for God’s voice. 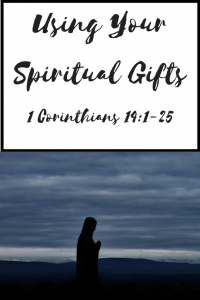 Check out the Spiritual Gift List and discover what your Spiritual Gift is. 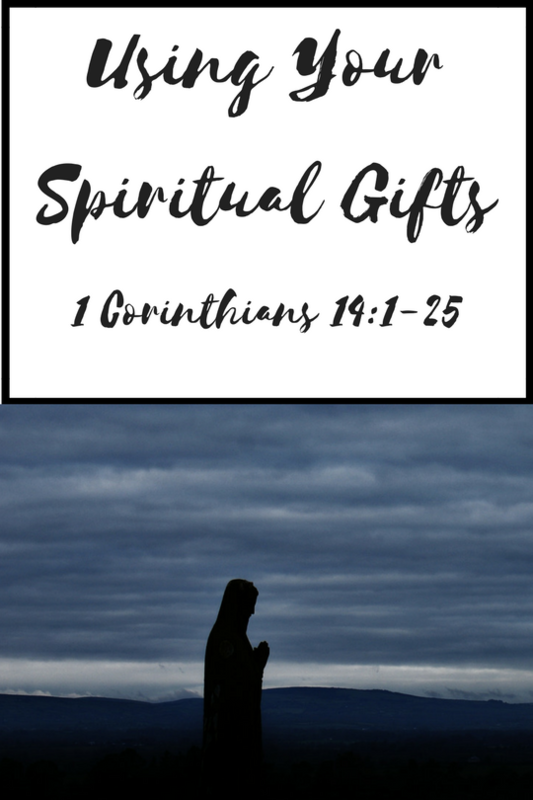 Pray about what new Spiritual Gifts God might want you to explore. 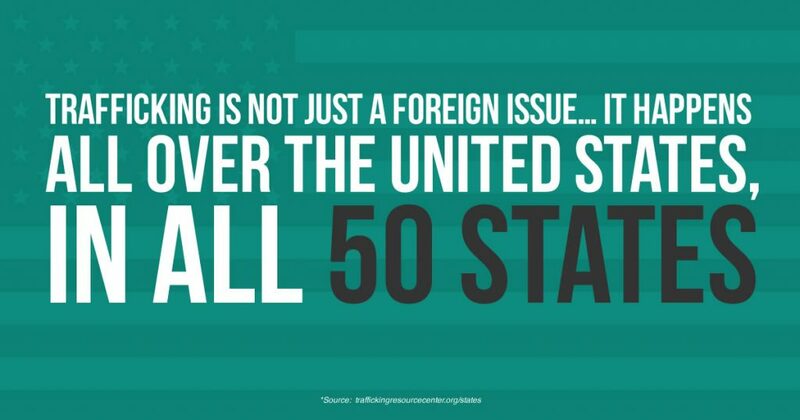 Are you in need of prayer support for something you or someone you know is going through? Do you have someone that you have been praying would come to know Jesus more? Are you a prayer warrior and want to be able to support the Church in the City community through this gift? 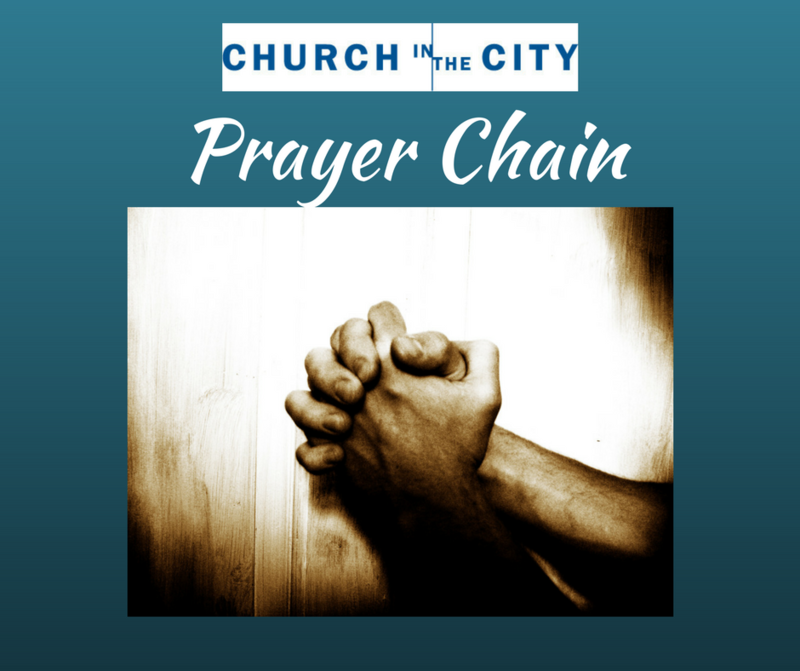 Then we encourage you to use the CITC email Pray Chain. You can let us know about your need by dropping a Welcome Card or a note in the offering plate on Sunday morning during service or emailing our Prayer Chain Leader Marlene Garacci. She will then take your prayer and email it to the list of volunteers in our church who are committed to lifting up the needs of the body to Christ. If you are interested in learning more about being on this list, please contact the church office at citc@citcweb.org. Our Prayer Chain volunteers are all committed to not only praying for the needs of the CITC family but keeping those needs confidential. Make plans and invite your family and friends to see our Children’s Christmas Musical on Sunday, December 11th during our normal service time. 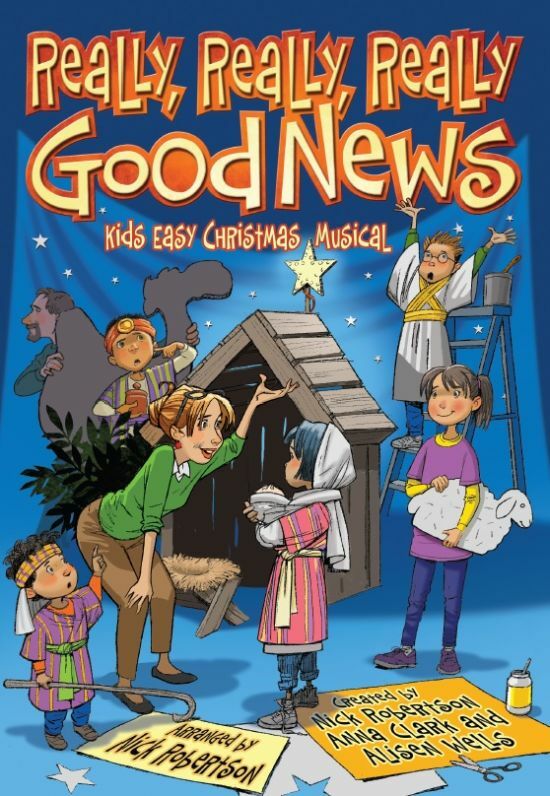 “Really, Really, REALLY Good News” preformed by our Kidz Church children. Stay after for some cookies and lemonade to congratulate the kids. Church in the City has come together for many years now to give to children around the world through Operation Christmas Child. Please take a pre-made cardboard box from the lobby and a flier and get shopping for those kids. More details on how and what to pack can be found at https://www.samaritanspurse.org/what-we-do/operation-christmas-child. You can even build your whole box right online. If you are unable to donate a box but would like to donate funds so that CITC can do the shopping for you, please contact the church office at 414-961-1122 or citc@citcweb.org. The deadline to get boxes to CITC is November 13, 2016.